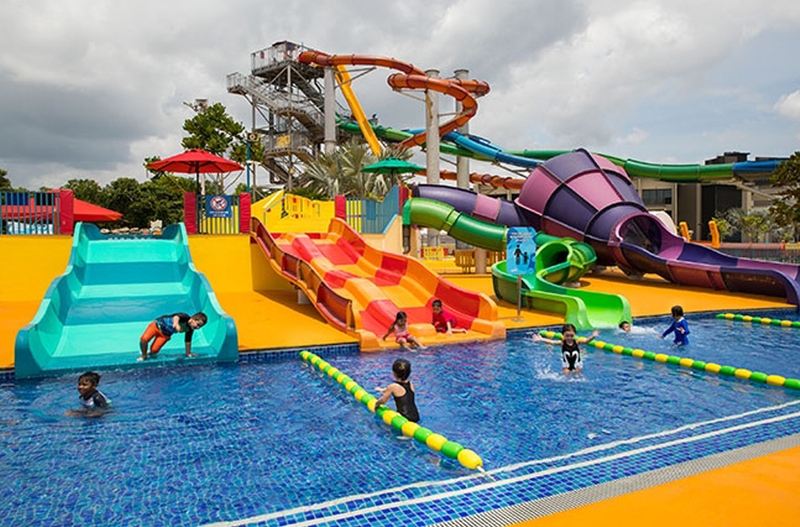 In celebration of our glorious nation turning 53 this month, we bring you 53 places to take the kids in Singapore. Our garden city isn’t all concrete office buildings – we have a massive wonderland out there if you know just where to look. On this list you will find family-friendly places to eat, learn, explore, discover, and have fun for the entire family. Save the list for a whole year of fun things to do! 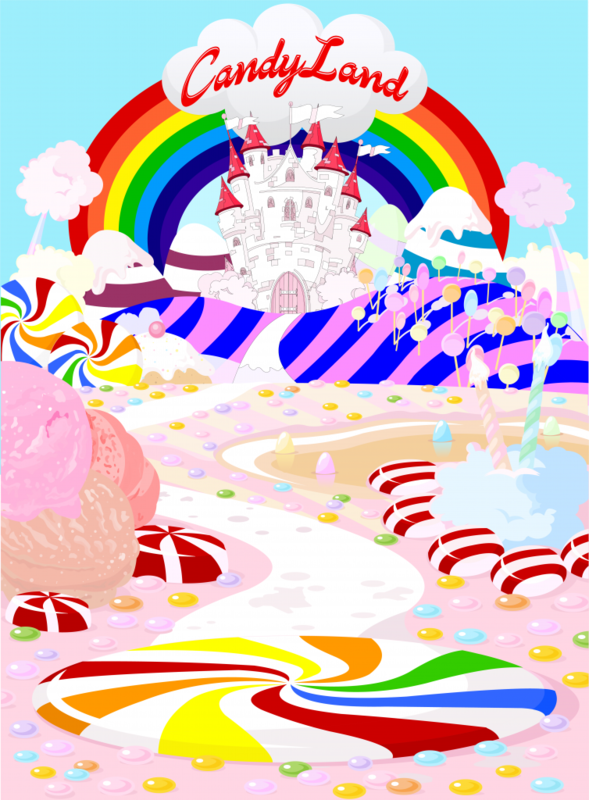 AIRZONE revamps their theme for their playground and brings you new candy-inspired attractions. Live out your fairytale fantasy and bounce about with oversized inflatable lollipops, candy canes, toadstools and doughnuts. With a new theme comes new names that breathe new life into the classic zones. 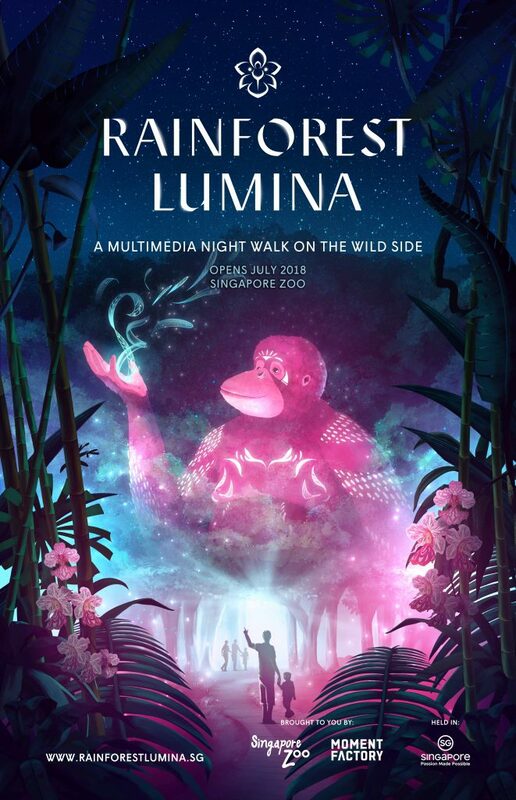 Rainforest Lumina is a seasonal attraction created by award-winning multimedia entertainment studio Moment Factory and set up mindfully to minimise disturbances to the park’s animals and native wildlife, Rainforest Lumina will take visitors on a one-kilometre immersive journey within the zoo’s tropical rainforest. Encounter interactive and mesmerising installations and uncover a side of the zoo that has never been seen before – driving home the message that humans, animals and nature are inter-connected, with each having a vital role to play to sustain life on earth – sparking inspiration at every turn and nurture empathy for nature and wildlife. From 12 July to 12 August 2018, shoppers are encouraged to donate new and gently-worn shoes at VivoCity. Over this month-long period, shoppers can either donate their gently-worn shoes at official collection points within VivoCity, or head over to participating stores to enjoy an exclusive offer upon donating their shoes in-stores. 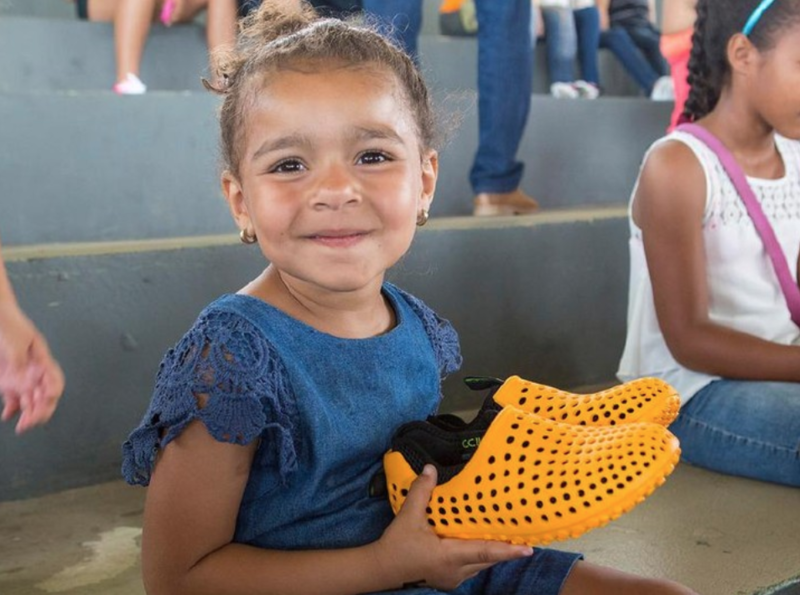 Since 2006, Soles4Souls has distributed more than 30 million pairs of shoes in 127 countries and generated over $250 million in economic impact. In celebration of their recent openings at VivoCity, selected B1 stores will also be offering discounts and promotions for shoppers who donate their shoes. Beyond the new B1 extension, other participating stores have also geared up for this good cause. The full list of participating stores and offers can be found on VivoCity’s website. 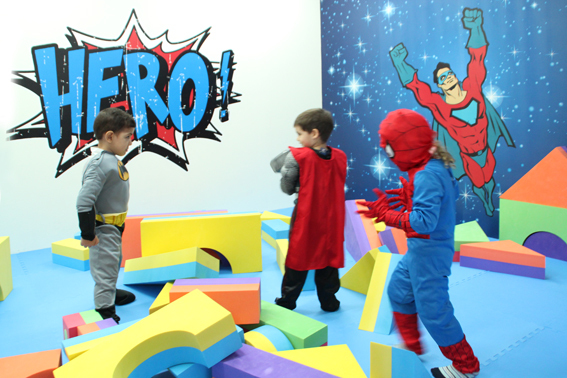 Buds is a haven of fantastical fun for kids of all ages. Clearly a lot of thought went into the design from the play areas which incite such fun and imaginative play while the kids get a good old fashioned workout right up to the comfortable cafe for parents to sit back and sip on a well-deserved latte. Take a trip back in time to the beginning of life on earth and watch as it slowly transforms into the diversity that we now see. 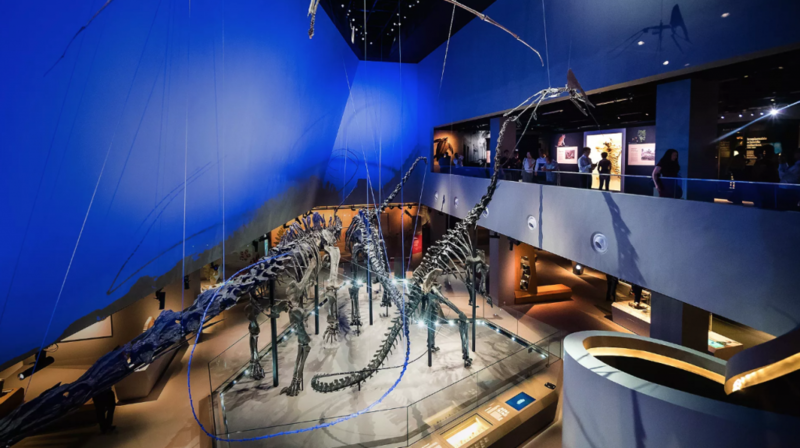 Be enthralled by the myriad of colours and forms of plants and animals in 15 different thematic zones from plants and amphibians to mammals and dinosaurs. A sanctuary right in our concrete jungle. Bollywood Veggies is a wonderful medley of exciting going-ons for kids and adults alike – from the large vegetable farm to educational tours to cooking classes to harvesting and planting paddies. An added bonus is you can BUY some of their healthy vegetables for dinner! Farm to table. 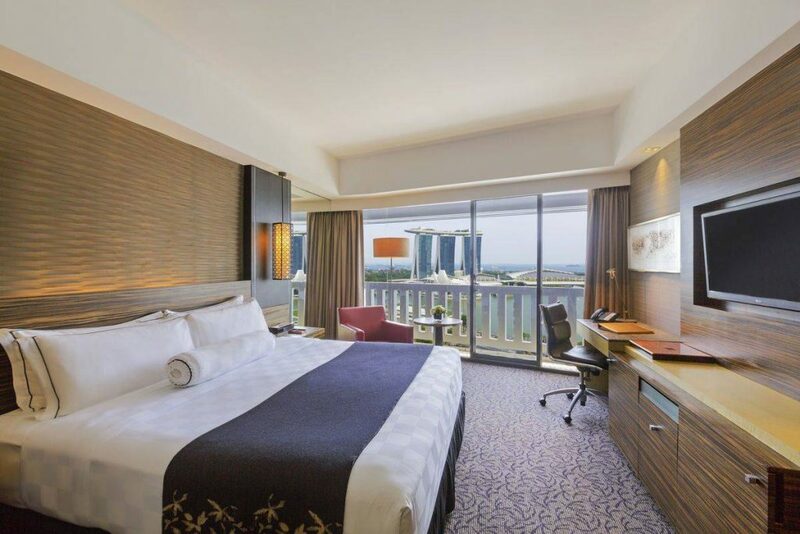 With views of the spectacular National Day fireworks, Marina Mandarin’s Bay View rooms offer an unforgettable retreat for this special occasion. 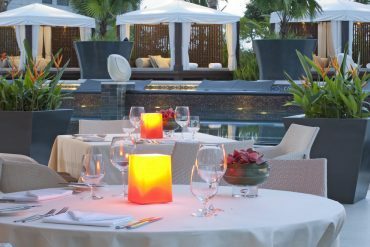 Includes complimentary buffet breakfast at AquaMarine and free Wi-Fi for up to four devices. 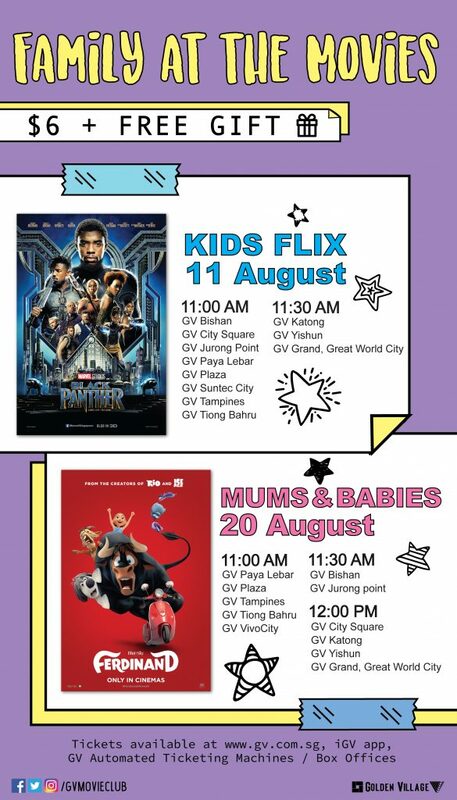 Head down to Golden Village to catch their Kids Flix specials this month of August at $6 per ticket (kids below 90cm watch free). Catch Black Panther on August, 11 at these cinemas; (11am) Bishan, City Square, Jurong Point, Paya Lebar, Bedok, Plaza, Suntec City, Tampines, Tiong Bahru and (11.30am) Katong, Yishun, Grand, and Great World City. Mummies also get to enjoy $6 tickets with their little ones on Monday August 20 at the screening of Ferdinand. Diaper tables with wet wipes, baby powder and lotion are provided in the cinemas for their convenience. 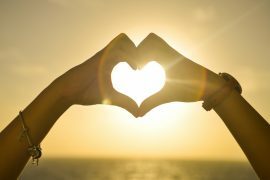 At these sessions, mamas don’t have to feel guilty over crying babies and running toddlers — score! 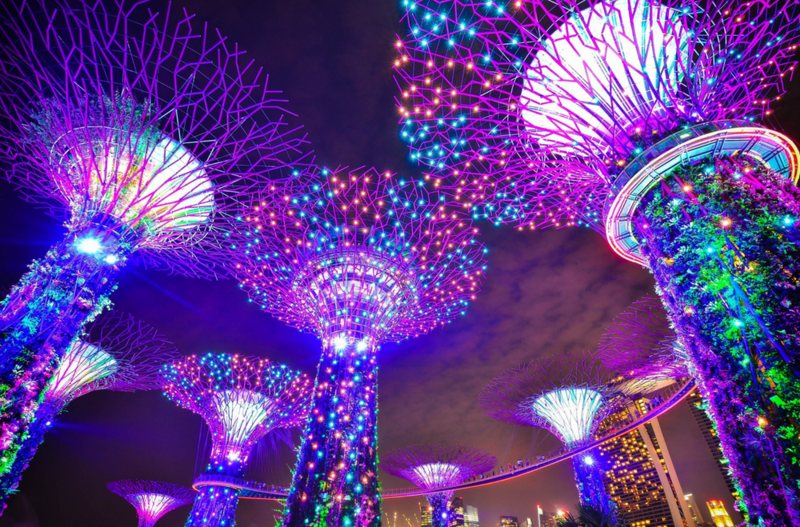 The City brings Singapore exciting, first-of-its-kind playtime experiences for children – both fun and educational at the same time! Designed for two to eight year-olds, The City is an interactive learning playground that recognises the importance of high-quality role play. Within The City, young children can try out different adult roles and professions in a fun, safe environment. Children can transform themselves into Cooks, Cashiers, Doctors, Nurses or Policemen, dressed in the respective uniforms and outfits. They can drive on mini streets, navigate traffic signs and lights, and explore small-scale real-life locations; such as the supermarket, café, beauty salon, medical clinic and much more! Positioned as a getaway from the hustle and bustle of city life, it’s no surprise that Cafe Melba is the chosen place for many when a wholesome meal with great service is needed. 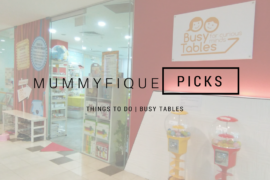 It’s also no secret that it is one of the most family-friendly cafes in Singapore, striking the perfect balance between catering to kids and yet maintaining a chic and relaxed enough atmosphere for parents to enjoy. Just how kid-friendly are they? At the Goodman Arts Centre outlet, kids eat free every Monday (with the purchase of a main meal). Enjoy the National Day spectacular from a National Monument in the comfort of luxurious rooms with an array of services to pamper – breakfast for two at Town Restaurant, complimentary use of a phone with unlimited mobile data and IDD calls to 15 countries, WIFI, a Fullerton Merlion cocktail, departure transfer for suite bookings, exclusive spa offer for in-house guests, shuttle service and heritage tours. This green environmental sanctuary offers guided tours around the various gardens, a special Pitter Patter Potter garden specially designed for children — featuring seed dispersal, recycling and organic play — as well as gardens that will engage the little ones’ senses such as the butterfly garden filled with butterflies. Here, minis get to learn about the importance of butterflies’ role in the ecosystem or head to the edible gardens where the whole family can learn about the uses of various vegetables, herbs and spices. Look forward to new experiences this August and September for kids and adults alike at KidZania Singapore! 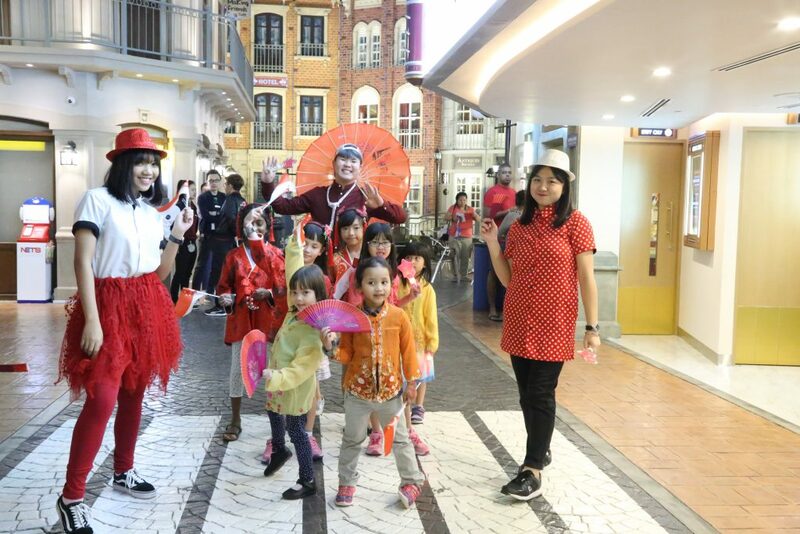 From a series of crafting activities at KidZ & Craft, to the return of its well-loved KidZania Family Night, to two brand new role-play experiences, KidZania Singapore continues to rejuvenate its offerings at Singapore’s largest indoor edutainment themed park. Special crafting activities for the whole family this National Day too!! Bask in the celebratory atmosphere as the nation celebrates its 53rd birthday and catch performances on The Float @ Marina Bay and the display of fireworks from the comfort of the Ritz’s Marina Bay facing rooms. Includes buffet breakfast for two at Colony. 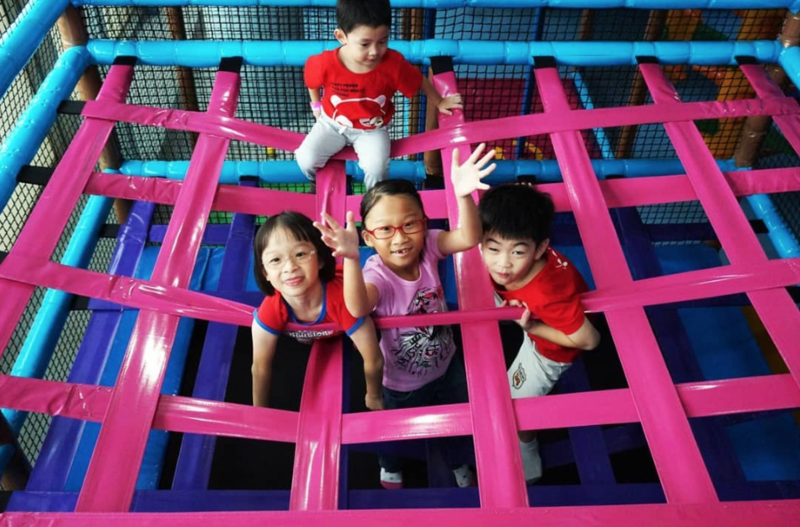 Located at Cathay Cineleisure, BOUNCE Singapore is the ultimate indoor adrenaline area in town, catering to everyone from kids aged three and above to adults and everyone in between. 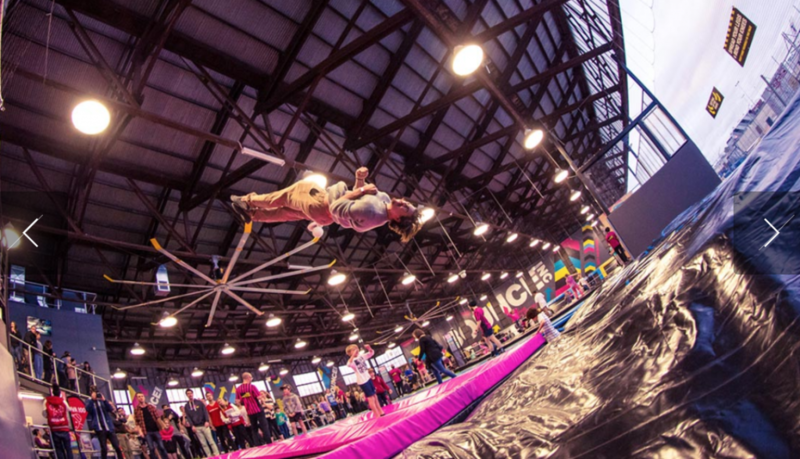 Featuring a variety of trampoline zones, X-Park (Asia’s first Ninja-Warrior-like obstacle course) and the Leap of Faith (Singapore’s first confidence building station), BOUNCE promises hours of fun for the whole family. 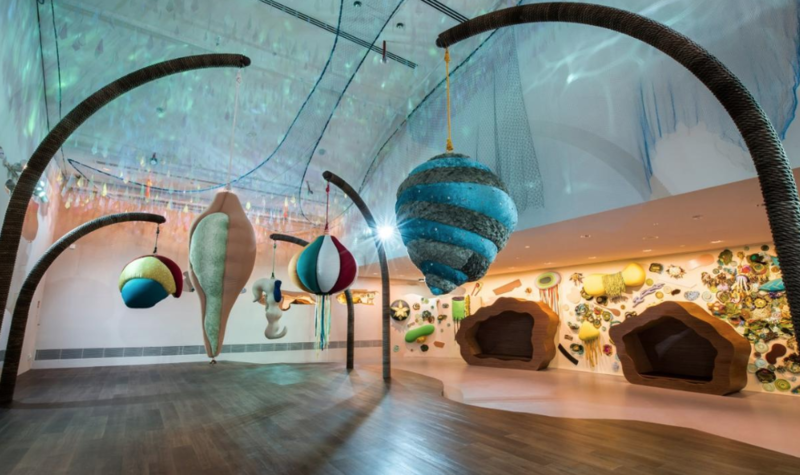 The first of its kind in the region, the centre aims to stimulate the imagination of children through an Art Corridor where visitors of all ages can interact with moveable elements in the instalment. There is an Art Playscape which encompasses different stories that can be explored through adventure trials, encouraging the development of curiosity and imagination through play; a Project Gallery where visitors can use art to envision creative solutions to real world problems, as well as a Children’s Museum, where budding curators can learn how to select artwork, write labels and conduct tours for others. 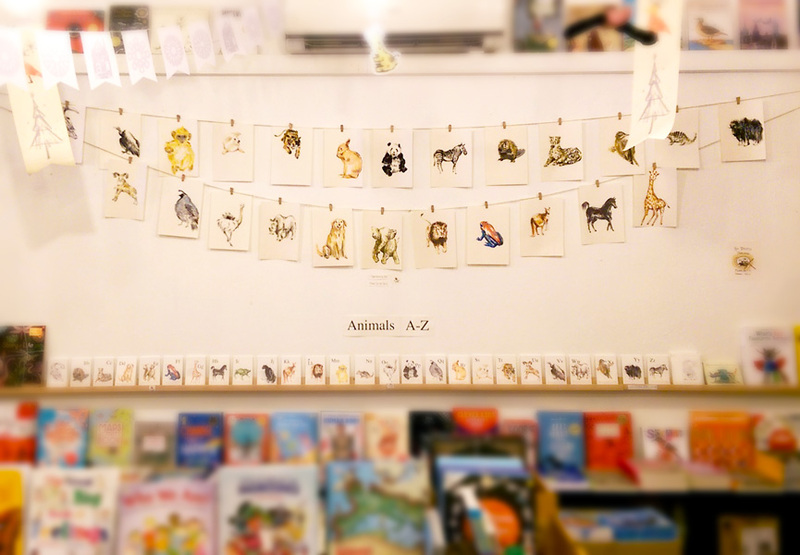 Located in the heritage-rich Tiong Bahru estate, Woods in the Books is the place to stock up your curation of books for all ages. From picture books to classics and even graphic novels, the whole family’s inner bibliophile would definitely be satisfied with a visit to this hole-in-the-wall. 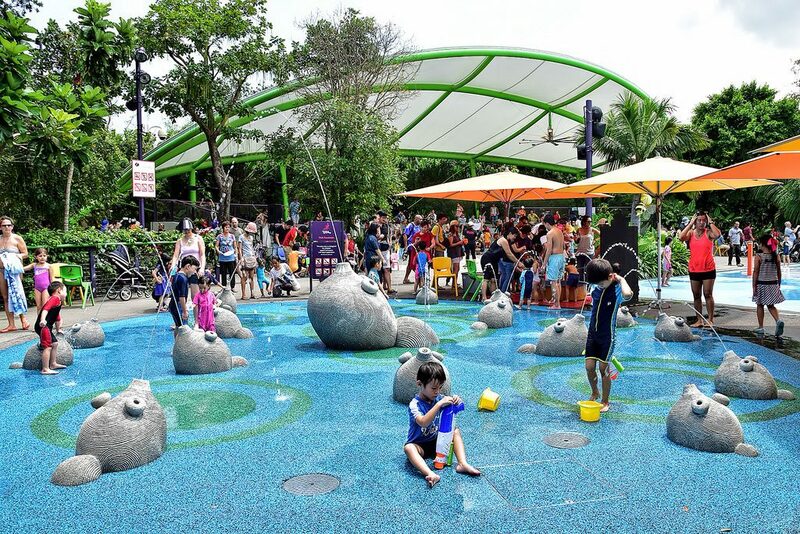 Get in touch with nature with a family visit to the Dairy Farm Nature Park where there are multiple trails for hiking and biking, nature trials, and the Singapore Quarry where kids can be introduced to many of Singapore’s freshwater flora and fauna. 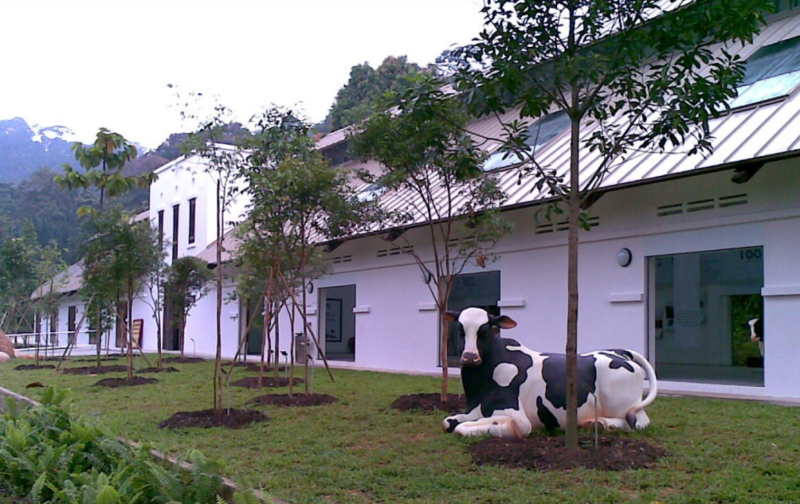 Every Saturday, the Dairy Farm encourages parent-child bonding through a special 90-minute long ‘I Heart Nature’ workshop, where participants can take part in craft activities and a nature appreciation walk. 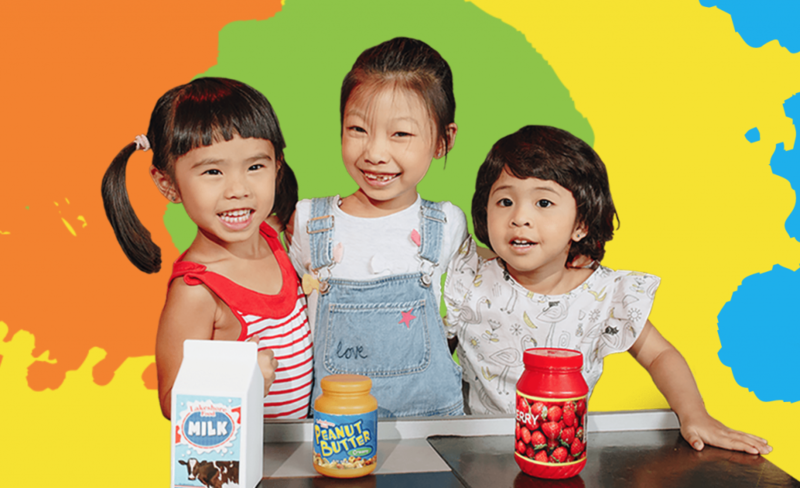 The indoor shopping experience for children isn’t a new concept but Kidstop went a step further here gearing the whole experience towards living healthier. Child-size grocery baskets, shopping aisles and checkout counters give kids a little taste of the adult life that they so aspire to – spinning the whole healthy lifestyle message by creating an interactive education experience with fun videos, eye-catching pictorials and games to enforce healthy living, imparting this very important, lifelong habit in our future. Our children. Want to do something active but don’t want to get under the sun? 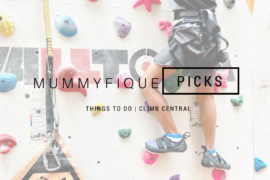 Bring out your inner Spiderman at Singapore’s tallest indoor rock climbing wall. 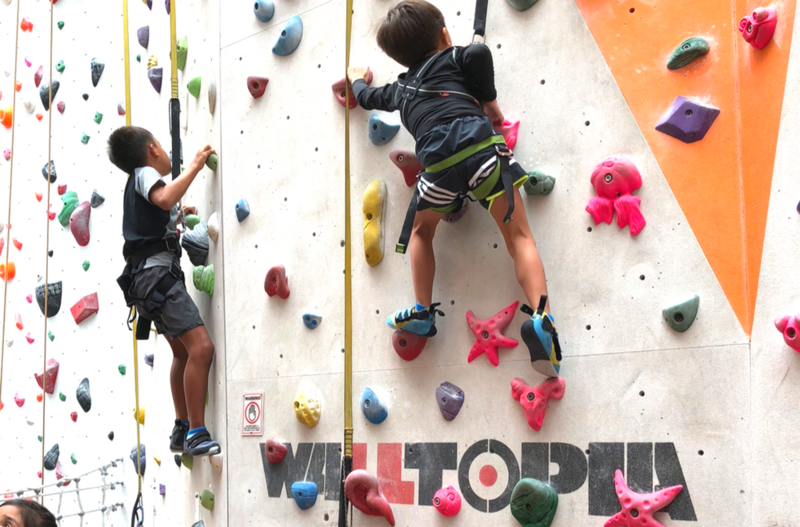 With over 1,000 square metres of climbing surface and climbing lanes plus an abundance of equipment suitable for both kids and adults, this is a place where everyone, regardless of age, would be able to hone their climbing skills safely. The crew conduct 15-minute long safety briefings to teach parents basic safety measures and how to belay so that the whole family can exercise and have fun while they’re at it! 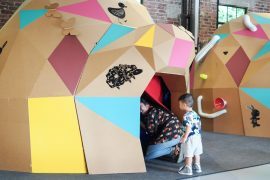 Playeum is Singapore’s first dedicated creative space for children aged one to 12 and consists of a series of interactive spaces that will engage and stimulate the senses of the little ones. 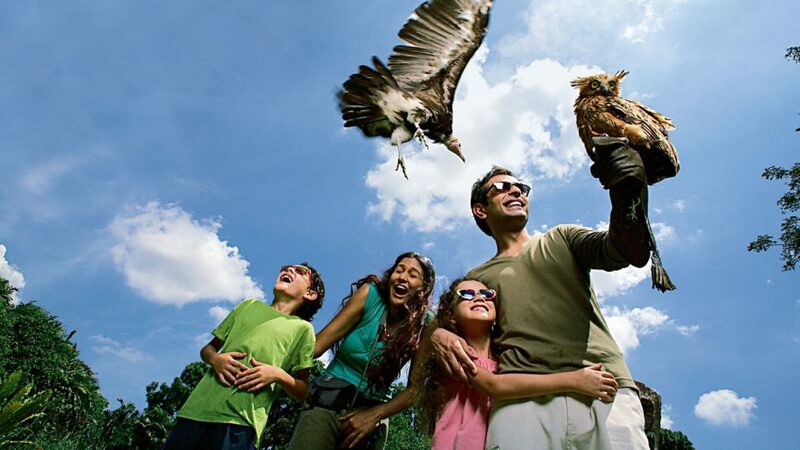 Jurong Bird Park is Asia’s largest bird park, offering a 20.2-hectare hillside haven for close to 3,500 birds across 400 species, of which 20 per cent are threatened. The bird park is famed for its large and immersive walk-in aviaries such as Lory Loft, Jungle Jewels and the recently revamped Waterfall Aviary. Other unique exhibits include Penguin Coast and Pelican Cove. 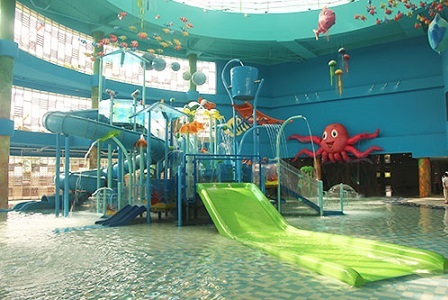 Have fun in the Enchanted Deep Sea at Splash @ Kidz Amaze’s indoor water playground; you get to cool down and avoid the sun at the same time. The park is divided into two main areas – one for younger kids and one for older ones. The splash pad is the area set aside for toddlers and a giant octopus with water spouting out of his suction pads hangs overhead. If you haven’t already checked out the Timezone at Vivocity, then you really should make a point to bring the kids there soon! The place is massive with tons of games for both the old and the young alike including bowling and get this,… bumper cars!!! I promise, it will be an afternoon of hysteric fun and bonding for the family! The Bird Southern Table & Bar is a dedication to classic American flavours and warm hospitality. It’s a tribute to the importance of sharing a meal, a celebration of the ingredients and the craft that goes into its preparation. Must-try menu items include St Louis Style Pork Ribs, Skillet Seared Snapper, Wagyu Sirloin Steak and our signature 100-year-old family recipe Lewellyn’s Fine Fried Chicken. Embark on an exciting adventure where dinosaurs like the T.rex, Velociraptor and more roam the earth. Be immersed in a world of dinosaurs with an all-new live action show, augmented reality experience and an interactive raptor training programme, only at Universal Studios Singapore. Plus, enjoy your favourite rides and attractions. The theatre is a wonderful place to bring little ones for a touch of culture. 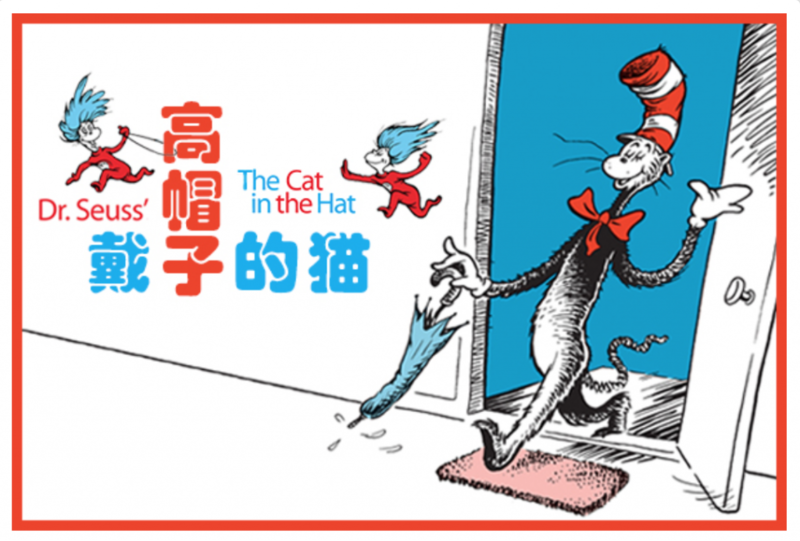 Those of you who are looking to catch a show with the family should head on down to the KC Arts Centre, Home of the Singapore Repertory Theatre. As Asia’s first garden dedicated to children, the Jacob Ballas Children’s Garden aims to educate and instill a love for nature in children while providing a place to explore, learn and play. Our top tip: download the pre-planned worksheet from their website to really maximise the experience. 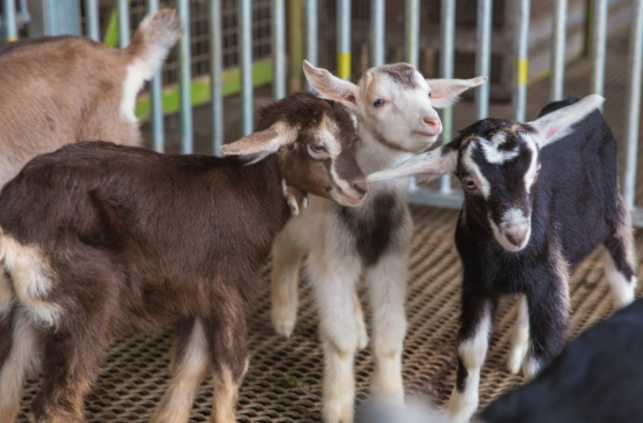 Located at Lim Chu Kang, Hay Dairies Goat Farm is Singapore’s only goat farm – providing Singaporeans with a local dose of goat milk. Get the kids up and ready to go in the morning as they wouldn’t want to miss the goat milking session. After which, take a walk around the farm and get first hand experience feeding the goats. 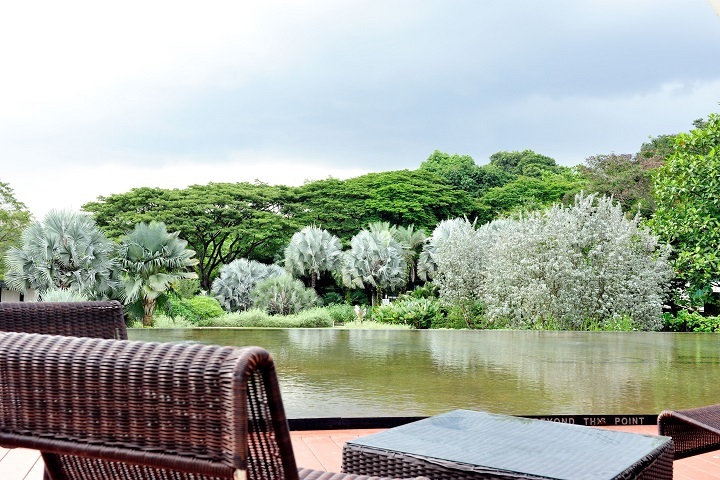 A sanctuary for nature lovers, ORTO is a 555,000 sqft (about the size of 7 football fields) lush greenery located in the northern part of Singapore. 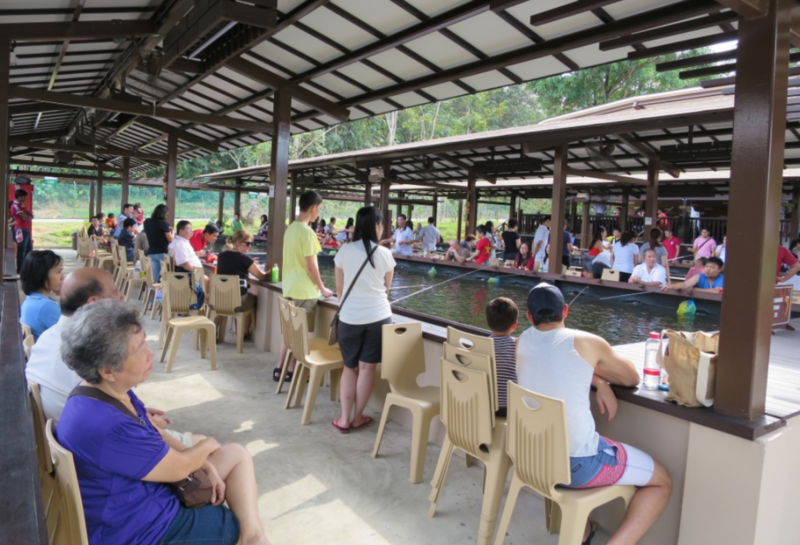 It is the country’s first multi-recreational park that is open to the public 24 hours a day, catering to all-day and night activities such as prawning. Formerly called Bottle Tree Park, ORTO has been revamped and refurbished, yet retained its old kampong charms and rustic feel. For children who love the outdoors or the beach, Ola Beach Club provides guests with a tropical Hawaiian experience, filled with engaging water sports and excellent food. Their signature dishes, Huli Huli Chicken, and the Loco Moco which consists of a juicy wagyu beef and rice, are to die for. 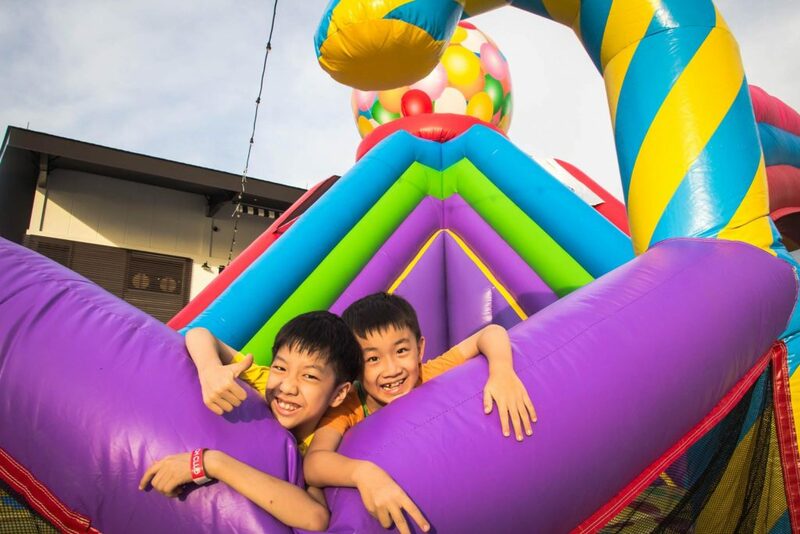 Besides the bouncy castle, kids can opt for more adventure with the banana boat ride! Enter and explore the marine realm of S.E.A. Aquarium, home to more than 100,000 marine animals of over 1,000 species, across 50 different habitats, each one as fascinating as the next. It’s an experience you won’t forget. 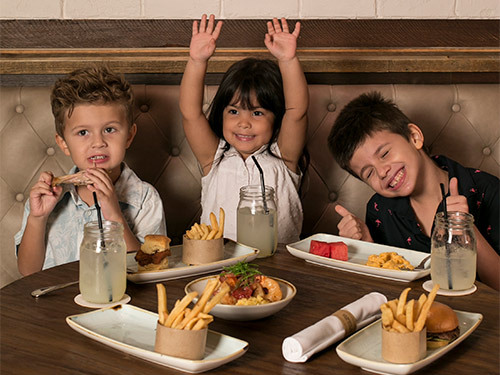 Polliwogs is an fun adventure-driven indoor playground for the kiddos and the brand currently offers three thematic playgrounds with Bistro Lounges available for parents with FREE Wifi and delicious snacks. 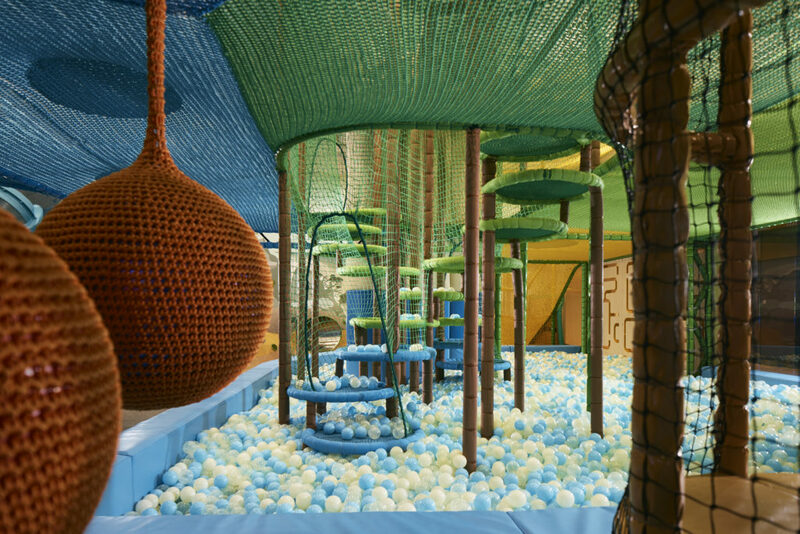 A Jungle Themed Indoor Playground with miniature obstacles and fun slides. Also, features Laser Fury Maze – perfect for the little kids who like spies and competitive games. A beach themed indoor playground. Offers a spectacular view of Sentosa Island and Universal Studio. Creates a comfortable and open space for toddlers to enjoy interactive play and socialise in the ball pit. The Space-Themed playground at Eastpoint Mall. Featuring a three-storey high spiral slide and a fast steep slide that will challenge your kids’ bravery. With unique “design your own gear” system for toddlers who love DIY crafts. 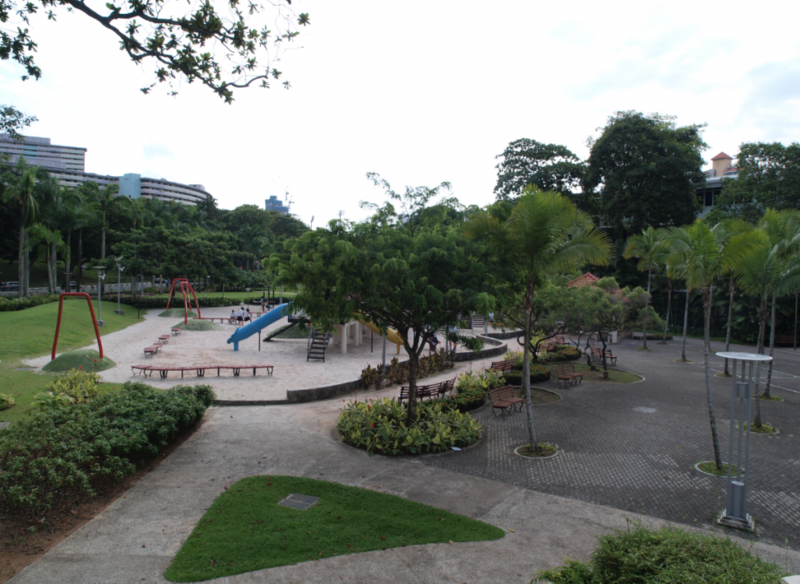 Bishan Park is a family delight. The park is designed with well-appointed walking and cycling paths, large green spaces to kick a ball around or fly a kite and a stream that runs through the park thats filled with fish and terrapins to watch. There’s a large playground which accommodates wheel-chair access and play and if you’re bringing your fur kid, Bishan Park offers two separate dog parks, one for your larger pooches and the other for smaller ones. 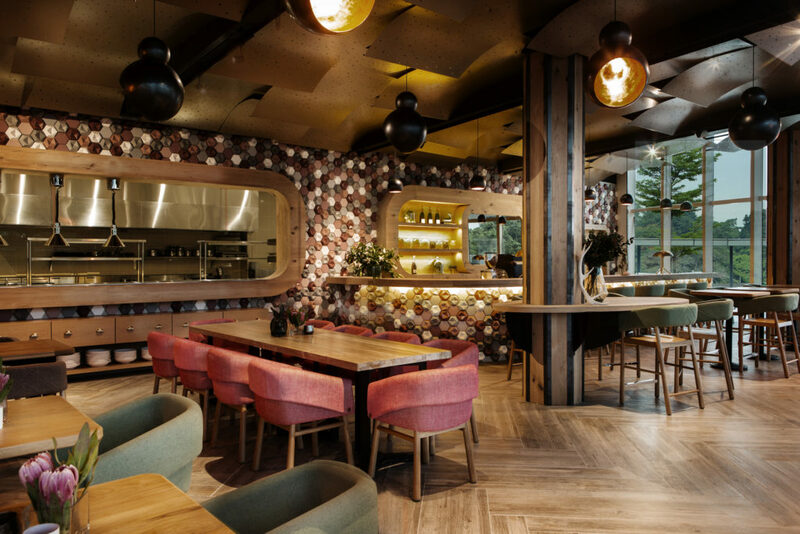 And when the tummy rumbles, there’s lots of food choices for the family – McDonald’s is a favourite but also check out the amazing Japanese Yakitori restaurant too! Saturday’s will never be the same again – Super Social BBQ has everything you need for a successful family day out. Great food (and booze! ), live music, and tons for the kids to do – art and craft stations, bouncy castles, bubbles, face painting and more. 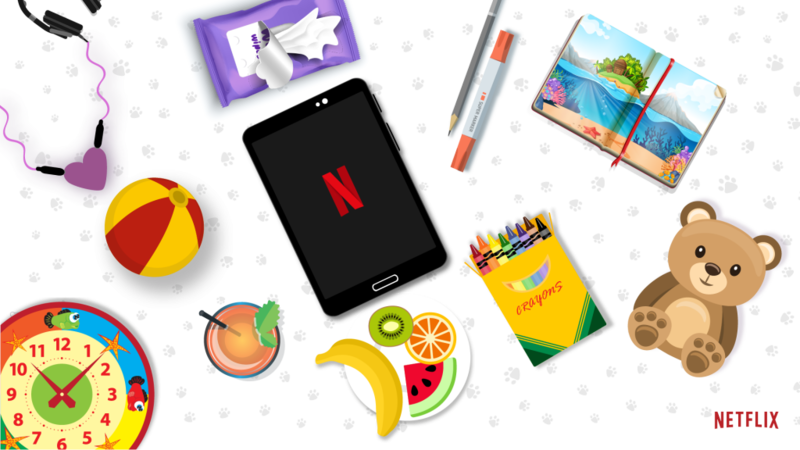 There’s a different theme every month, keeping things fresh for you and the family. From arts, science, cooking to magic tricks, children can enjoy hours of fun and craft classes through Playing And Learning Skills. 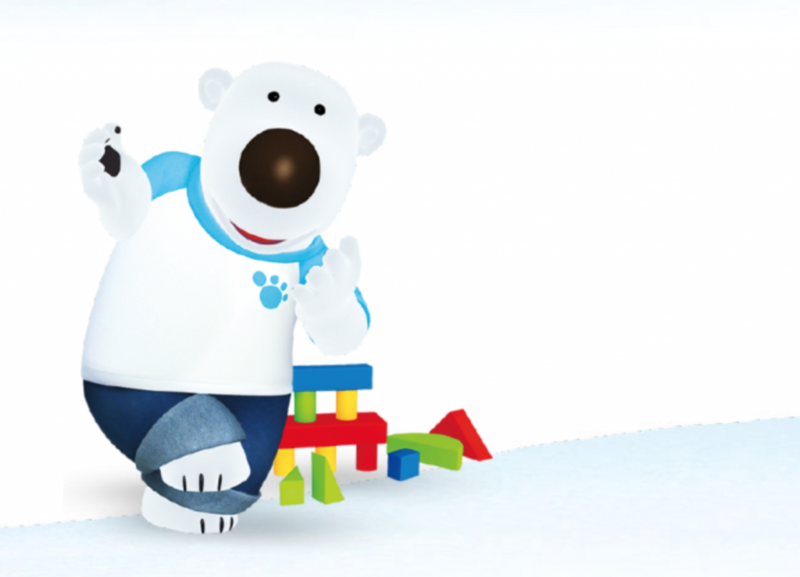 Every child also gets the opportunity to learn vital social skills while making new friends through bonding in the fun activities with Playing And Learning Skills with the lovable characters from Pororo. A place where children and families can play and dine together within our 10,000 sqft air-conditioned facility. 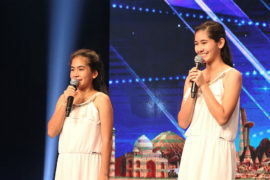 AMAZONIA is unique and the first of its kind and promises to give you and your children a real WOW of a time. 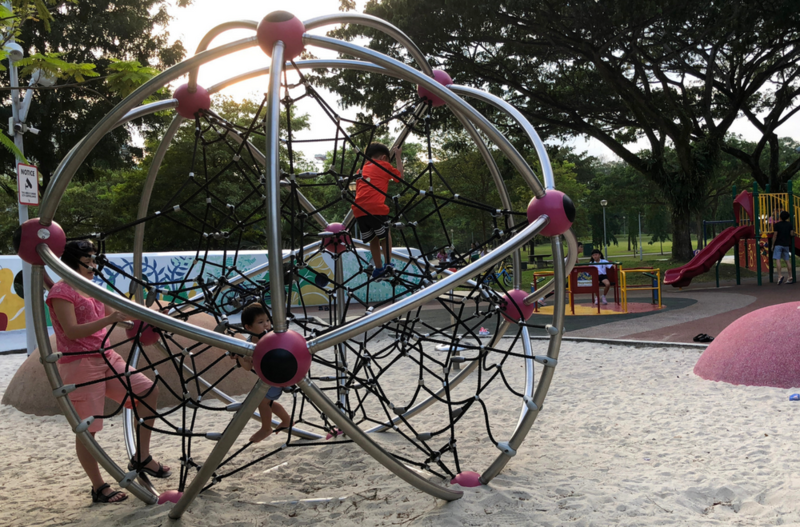 The National Museum of Singapore, in collaboration with HDB, will be presenting an exhibition on playgrounds in Singapore, titled The More We Get Together: Singapore’s Playgrounds 1930 – 2030. Running from 20 April to 30 September, the exhibition will chronicle the evolution of Singapore’s playgrounds over the different eras, including the many well-loved playgrounds in HDB estates. 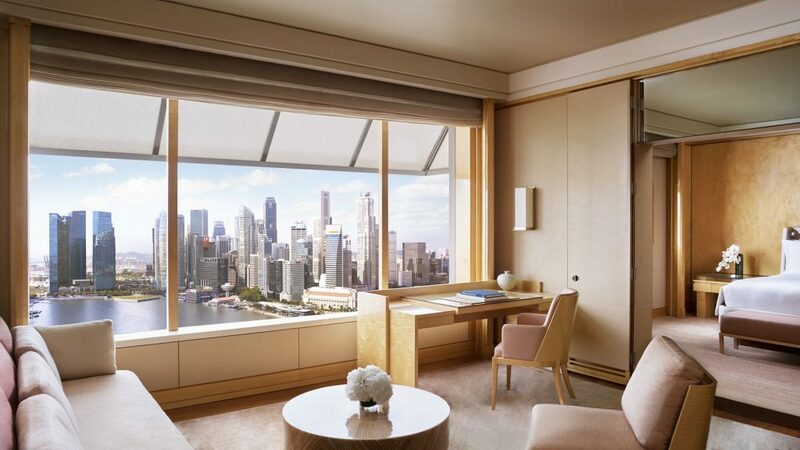 Commemorate 53 years of independence in plush comfort and watch the spectacular pyrotechnics from the privacy of your own Deluxe Harbour View Room. 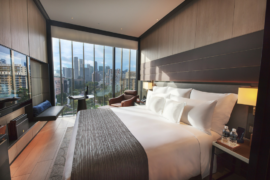 Package includes breakfast for two and complimentary 24 hours parking at Raffles City on 9 Aug 2018 only. Ever wondered about a frog’s life cycle? What about a little chick? 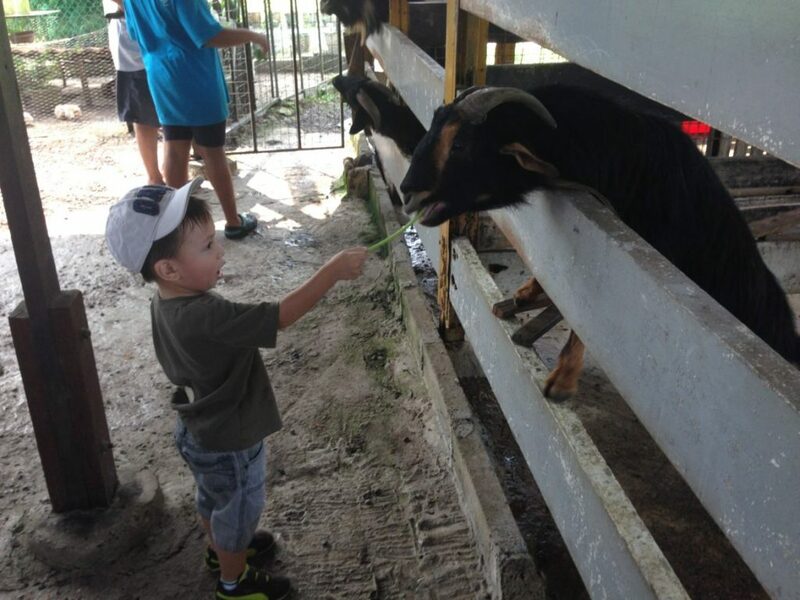 Educational Farm Tours are just some of the incredible things to do with the kids at Farmart. Get up close and personal with the animals at feeding time and watch the glee on your child face! 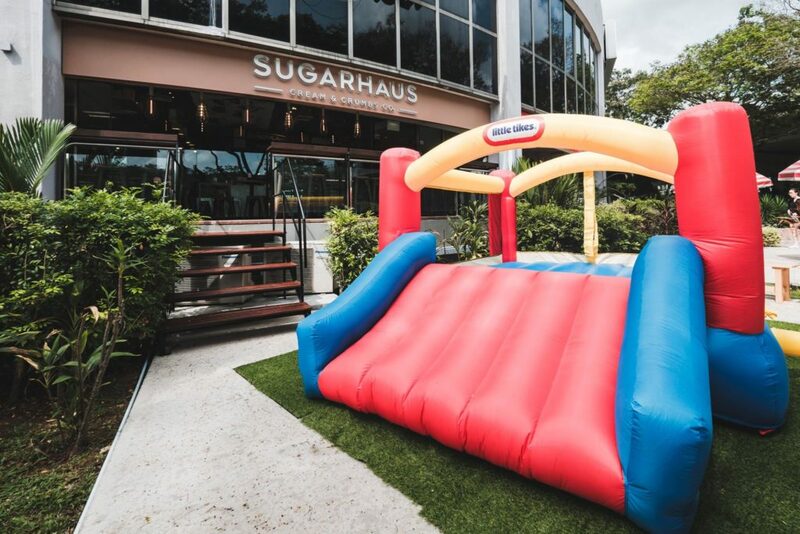 Sugarhaus is an ice cream and dessert parlour located at Serene Centre, that boasts a wide range of original, European-inspired ice cream flavours, as well as refreshing desserts available on a rotational basis. Some of the signature flavours include the Dutch Chocolate and Sea Salt Toffee. Guests can also enjoy their ice creams with Sugarhaus’ signature crispy and fluffy waffles. 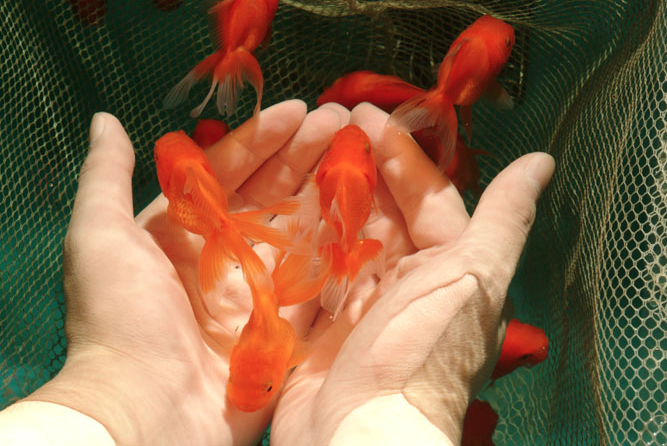 Located in the East, Mainland Tropical Fish Farm is the go-to place for anything fish. This farm is known for their speciality koi selection. So if your kids love fish, this is THE place. 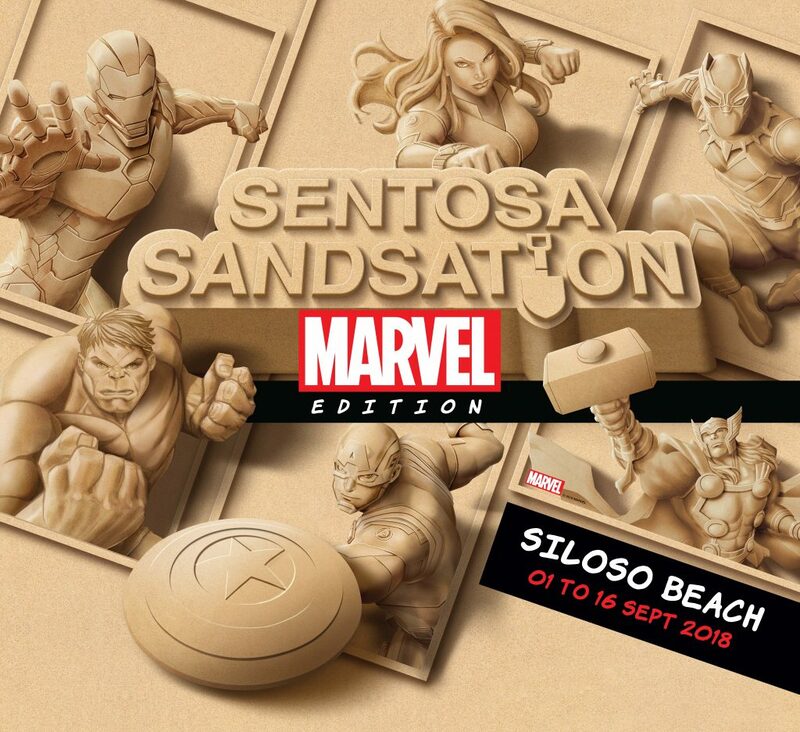 Southeast Asia’s biggest sand festival, Sentosa Sandsation, is set to return bigger and better from 1 to 16 September this year taking place at The State of Fun’s Siloso Beach, Sentosa Sandsation: MARVEL Edition will feature 15 larger-than-life sand sculptures of popular MARVEL Super Heroes such as Iron Man, Thor, Captain America, Hulk and many more. Sculpted by the internationally-acclaimed JOOheng Tan and his team, the sand-art will also make their home alongside an array of interactive MARVEL-themed activities that are set to bring out the inner super hero in everyone..
Do toy trains evoke a sense of play and adventure in your kids? 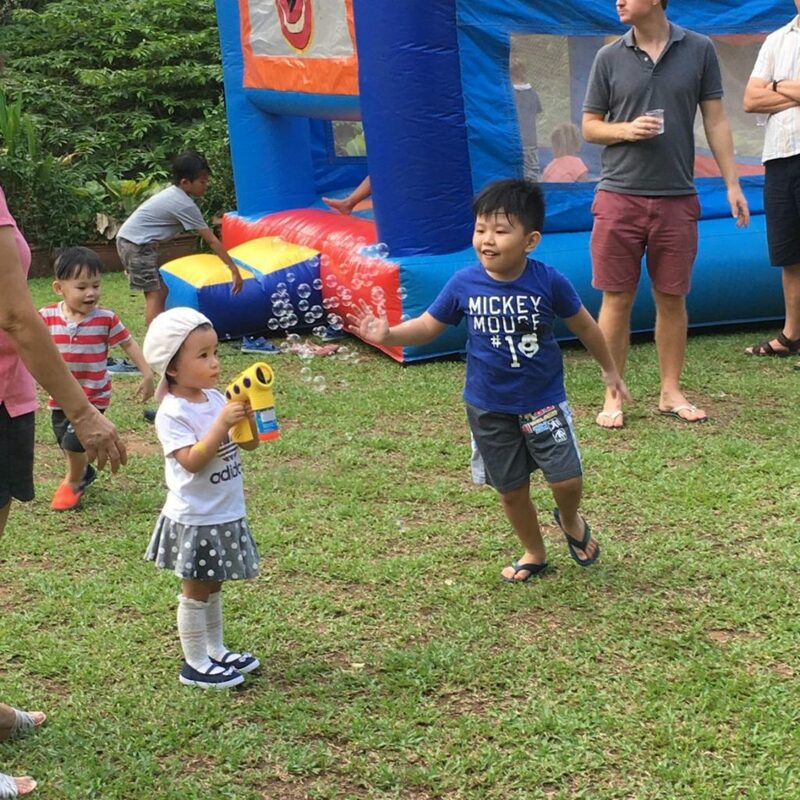 Take them to Tiong Bahru Park, where they can play in a life-sized train! Your children can climb on board the train and make their way through the tilted carriages. There are slides leading out of the train too. Other attractions at this playground include a merry-go-round and flying fox. 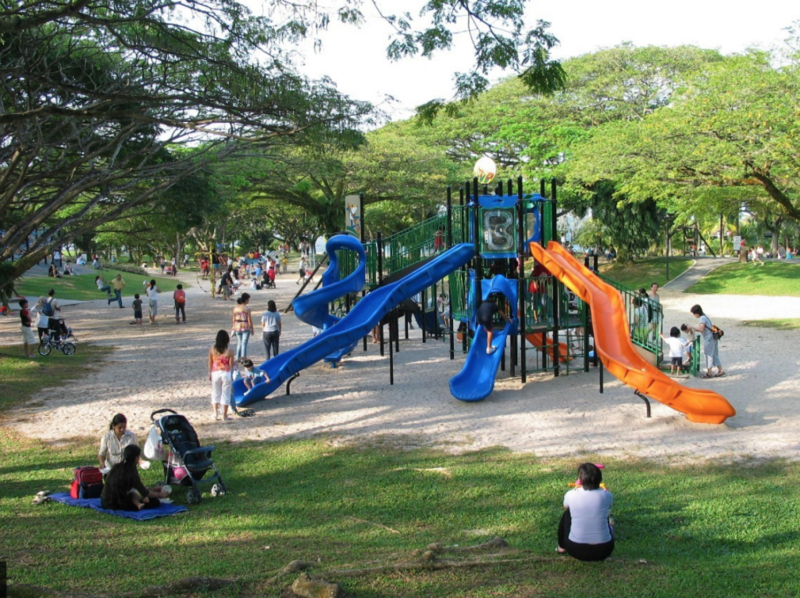 One of the largest playgrounds in Singapore, Pasir Ris Park offers a rich variety of play equipment suited for a wide range of ages. 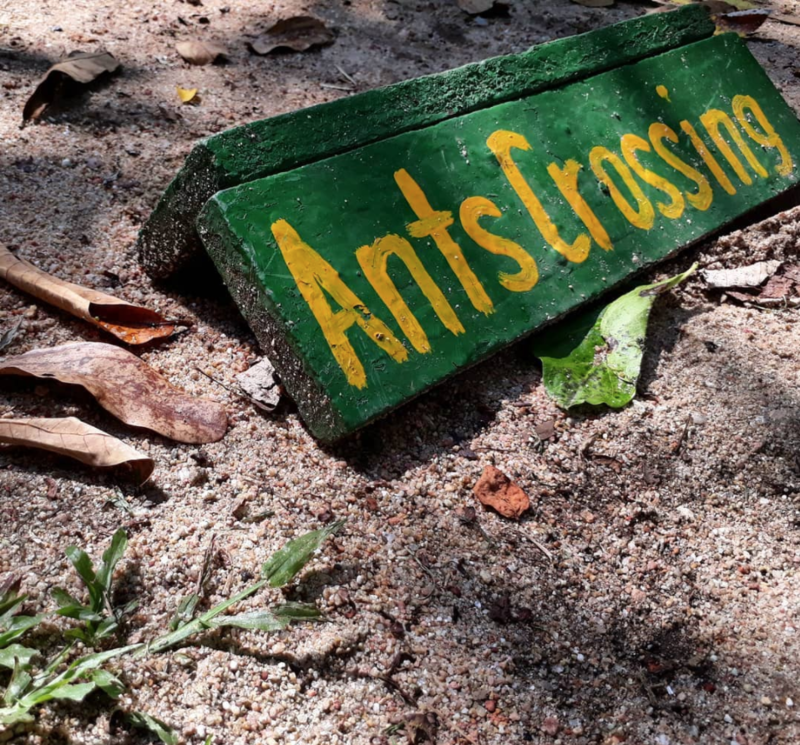 Highlights at this playground include suspension bridges, rope pyramids, and flying fox installations. 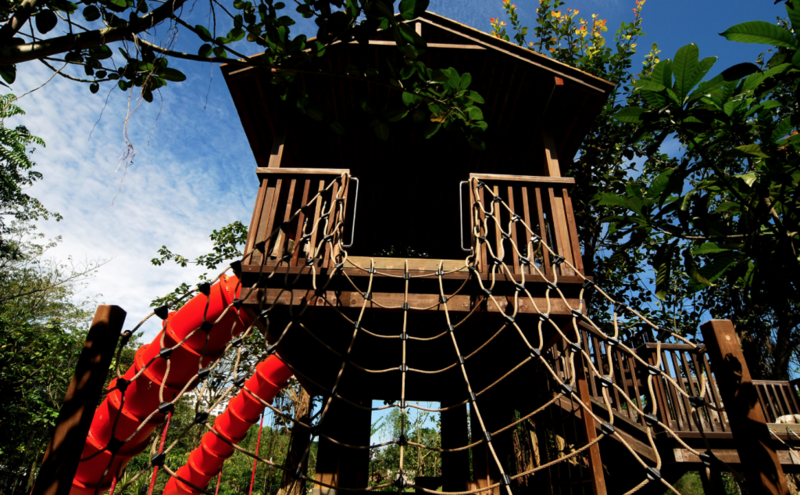 Set amidst lush greenery, the myriad of play structures promises many hours of play and exploration for your child. 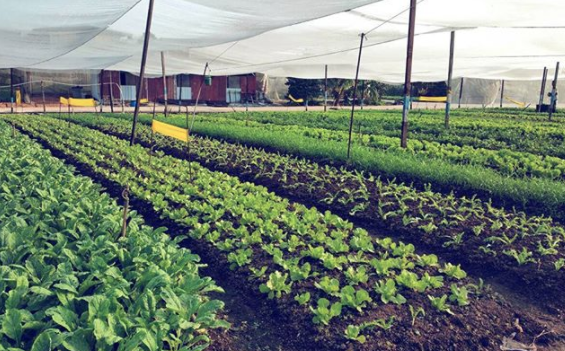 At Quan Fa Organic Farm, they use ecological agrarian methods of farming – that means abstaining from the use of pesticides and harmful fertilisers. Sign up with the kids for one of the tours offered around the farm. Experience the different sections of the farm and also don’t forget to get a fresh pack of greens at their little market place. Sometimes all you wanna do is laze in the comfort of your own home. cosy on the couch with the kids, whip up their favourite snacks and watch – KungFu Panda, Surf’s Up, Chicken Run and a whole range of movies for the family. Go visit the manatees at the River Safari. 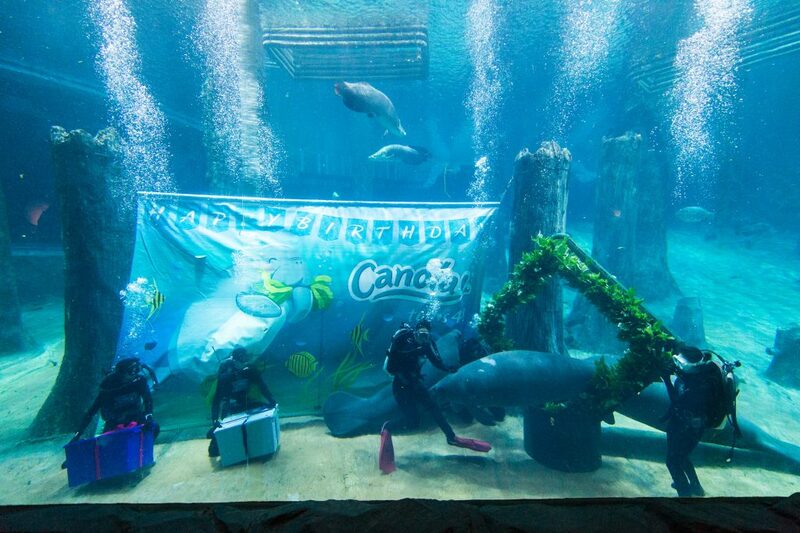 The manatee herd at River Safari’s Amazon Flooded Forest and their human carers threw an early morning surprise birthday celebration for aquarium mate Canola, the animal icon of River Safari recently. Born in Singapore to mother Eva—the largest manatee in the herd—Canola and her friends were treated to a giant vegetable wreath made of sweet potato leaves. They also played with 50 bobbing coconuts, lovingly hand-dyed in green, orange, yellow and red, by Canola’s human carers to resemble balloons in the water. 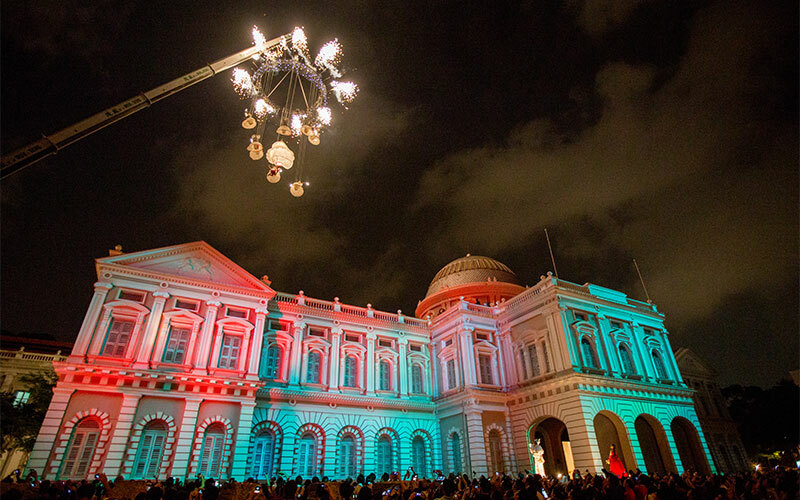 Come 17 – 25 August 2018, watch the Bras Basah – Bugis precinct light up as the Singapore Night Festival 2018 returns to Bring on the Night. Into its 11th edition this year, the Festival will kick off with provocative Night Light installations, and culminate in three days of thrilling performances. From a 5m tower that rains a shower of sparks to a duel that sends bolts of electricity flying through the air, festival-goers can expect more interactive, immersive and unexpected encounters at the festival this year.